Awesome Muscle Car Sounds Big Blocks Headers Flowmasters We got it all! 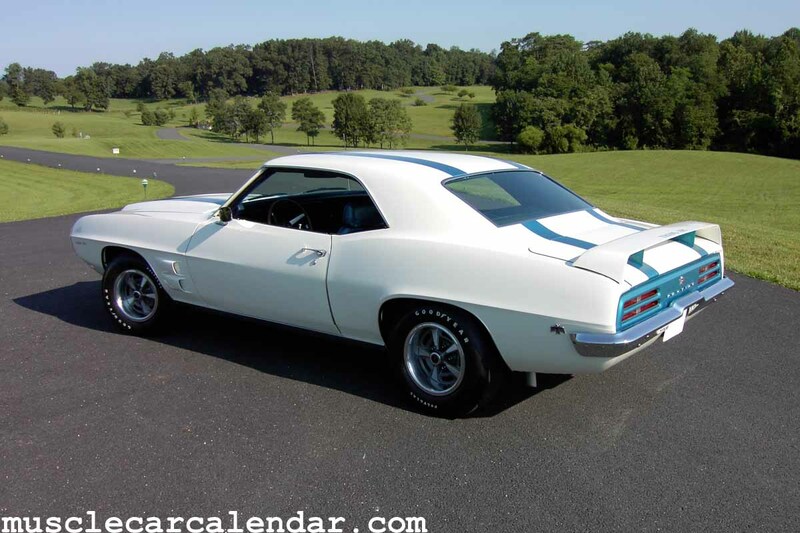 MCC would like to give you a FREE screensaver of our hottest muscle cars just for visiting our site! As a muscle car enthusiast it thrills me to bring you something so cool as to be able to not only see these beautiful cars but to also be able to hear what the actual engines sound like in these awesome autos! Come back as often as you like as we will be adding a ton more! 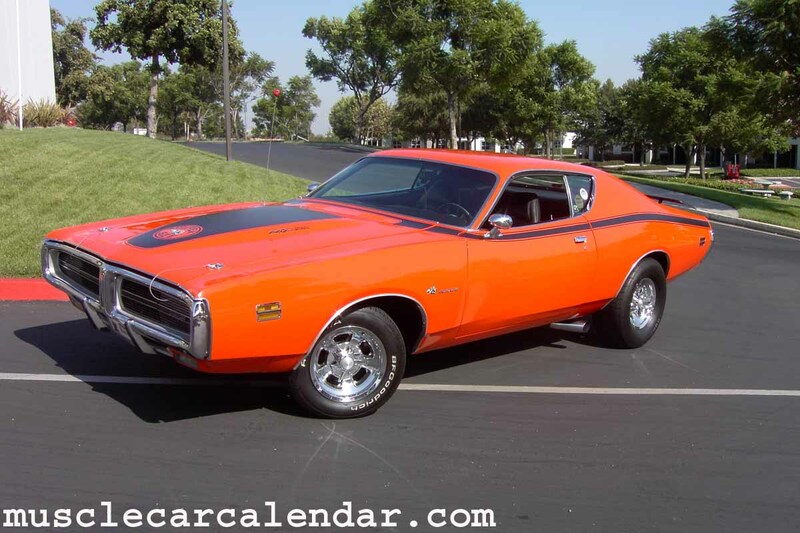 472 Hemi, gimme' a a break!! 389 Tri- Power, the sound that started it all! Don't EVEN mess with this! Stage 1 455 How low can you go!